In The Bowery in two inadequate descriptive systems (1974–75), Martha Rosler bridged the concerns of art with those of political documentary. The artwork, a series of twenty-one black-and-white photographs, twenty-four text panels and three blank panels, embraces the codes of the photo-text experiments of the period and applies them to the social reality of New York’s Lower East Side. This artwork has played a key role in debates on contemporary art and aesthetics, but it has not been the object of careful scrutiny or analysis. On the publication of his book Martha Rosler, The Bowery in two inadequate descriptive systems Professor Steve Edwards interviews artist Martha Rosler. This talk was held at the Whitechapel Gallery, London, Friday 11 July, 2014. 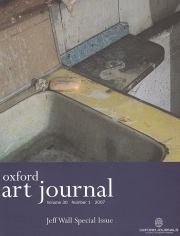 This special issue of the Oxford Art Journal is dedicated to examining the work of the artist Jeff Wall. Born in Vancouver, Canada, in 1946, Wall continues to live and work in the city. Wall commenced his career as a Conceptual artist at the end of the 1960s, producing among other works Landscape Manual in 1969–70. In the 1970s he briefly ceased making art and studied for a PhD in art history at the Courtauld Institute, London. From 1977 he began producing the works for which he is best known in his chosen medium of photography. Steve Edwards, Martin Gaughan and Gail Day, Plenary 1 This discussion forms part of the study day that explores concepts of avant-gardism, and the ways in which these have been deployed to historicise and interpret twentieth century art. Steve Edwards, USSR in Construction Speaker: Steve Edwards, Research Lecturer in History of Art at The Open University. This talk looks at Russian art from just before World War 1 until the middle of the 1930s, considering the relation between Constructivist art and the politics of the period. In the wake of the 1917 revolution many avant-garde artists identified with the aims of the Bolshevik regime. Some artists took up teaching or administrative roles in the new state and many tried to find appropriate ways to respond to the transformation of social relations. Steve Edwards, Mohini Chandra, Marcus Verhagen and Dominic Willsdon, Discussion 2 This video recording from the Contemporary Art and Globalisation Study Day features a panel discussion between speakers. Steve Edwards and Dominic Willsdon, Photography and Social Space In an era of increasingly global capitalist production, photographers have become more and more preoccupied with documenting social spaces. 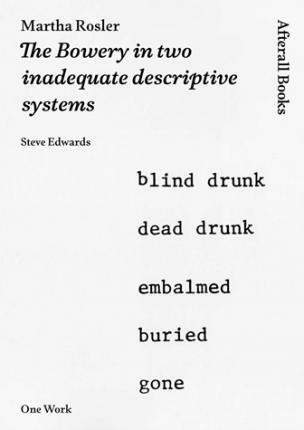 Steve Edwards’ talk considers the work that has emerged from both the documentary tradition and the legacy of conceptual art. Photographs are an integral part of our daily lives from sensationalist images in tabloid papers and snapshots, to art photography displayed in galleries and sold through international art markets. 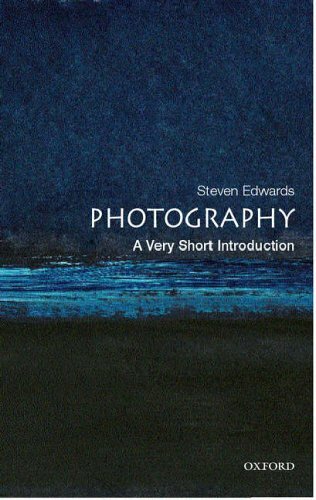 In this thought-provoking exploration of the subject, Edwards combines a sense of the historical development of photography with an analysis of its purpose and meaning within a wider cultural context. He interrogates the way we look and think about photographs, and considers such issues as truth and recording, objectivity and fine art, identity and memory.